Kevin Kling just closed the sale of Oceans Eight #1003, an opulent oceanfront condo featuring three bedrooms, two bathrooms and more than 1,800 square feet of living space. 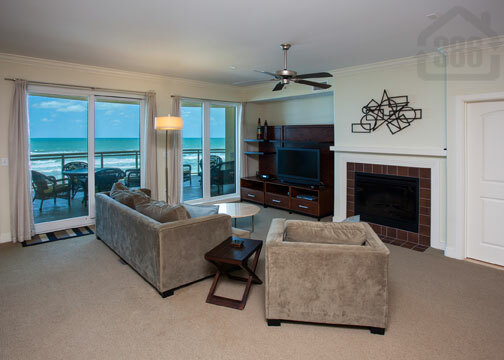 The sale price on this beautiful condo was $350,000 and is a great value for the direct beachfront lifestyle that the new owner will enjoy. Oceans Eight offers an array of community amenities as well, including both indoor and outdoor swimming pools, a fitness facility, and a jacuzzi. Residents of Oceans condos also enjoy having instant convenience to golf, tennis, and shopping & dining options just steps from their front door. Call Kevin today at (386)527-8577 and learn how extensive marketing plan has sold more than 30 luxury condos across the Daytona Beach area this year. When results matter, call Kevin.